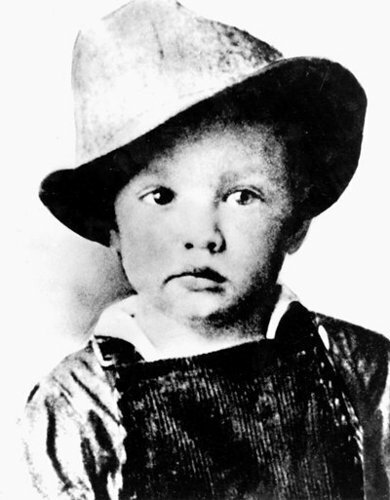 Elvis As A Child. A black and white picha of elvis as a child. Wallpaper and background images in the Elvis Presley club tagged: elvis presley image boy.photo. This Elvis Presley photo contains fedora, waliona kofia, homburg, stetson, trilby, and kofia feli. There might also be boater, leghorn, panama, panama kofia, baharia, skimmer, kofia majani, kofia ya panama, kiparara, kofia ya majani, mavazi kofia, high kofia, opera kofia, kofia hariri, stovepipe, juu kofia, topper, beaver, kofia ya juu, kofia ya opera, kofia ya hariri, kofia, biva, porkpie, and porkpie kofia.